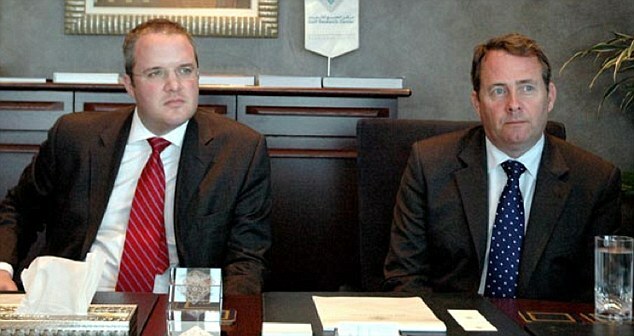 As the investigation into the circumstances surrounding the relationship between Adam Werrity and Dr Liam Fox continues, each new revelation hints that there might be someone who is comfortable to be around Liam Fox without being paid to do so. Government ministers and civil servants alike have rushed forward to defend Dr Fox from accusations that his friend Adam Werrity was not paid by either the Conservative Party or a government department. Those investigating allegations that Mr Werrity was in fact just a friend of the Defence Secretary and enjoyed his company said that there was no evidence to substantiate these wild accusations and that Mr Werrity simply must have been paid by someone. Surely.